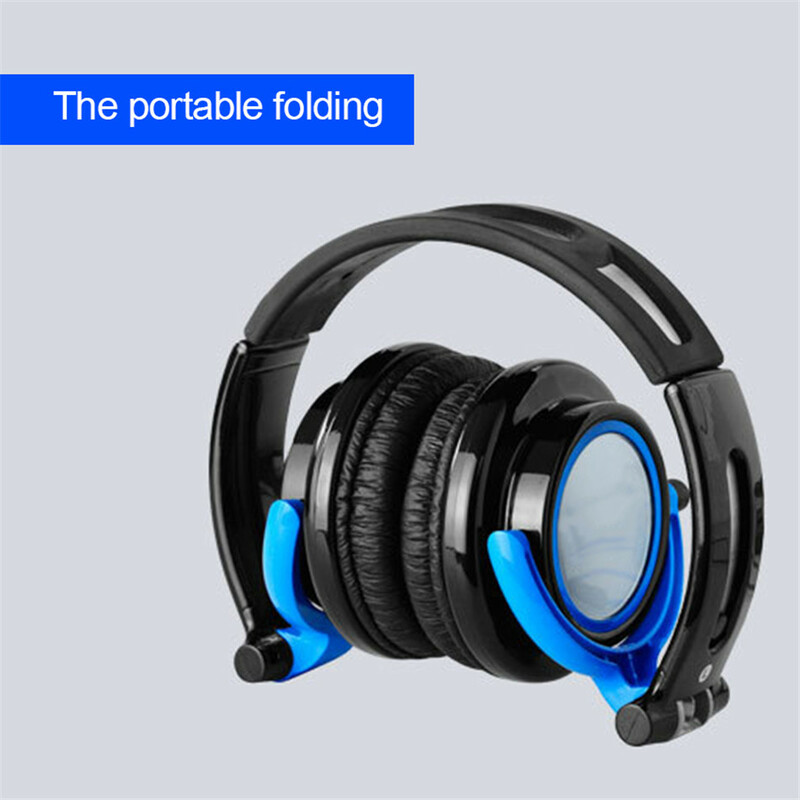 Soft ear pads — Earmuffs used with skin-friendly material, is not just more comfortable for long time wear, but also great at isolating noise. 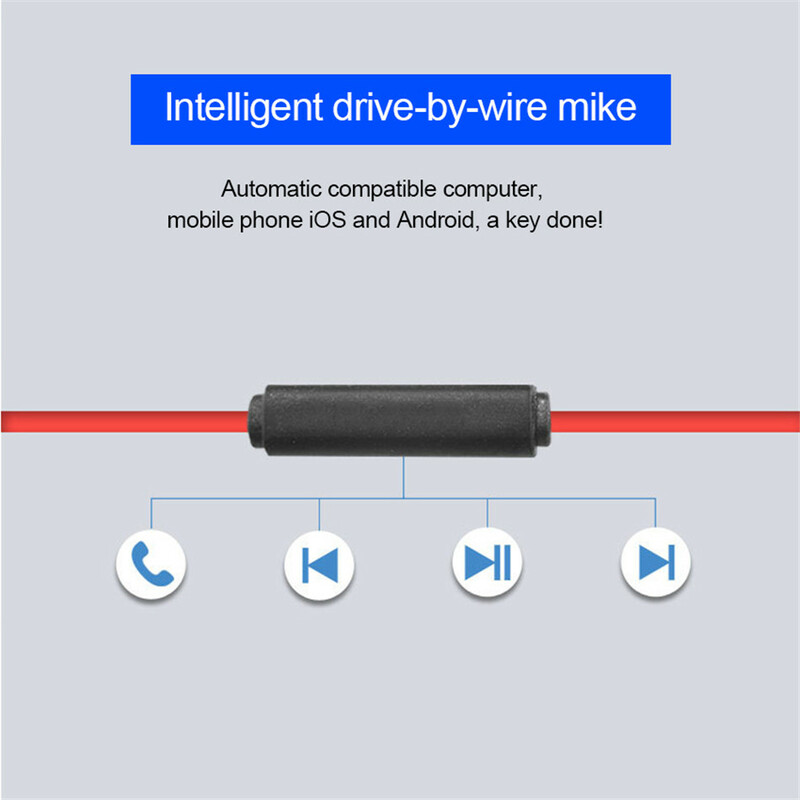 High quality cable and stretch-resistant,eliminates troublesome wires,removable cables—extend service life. 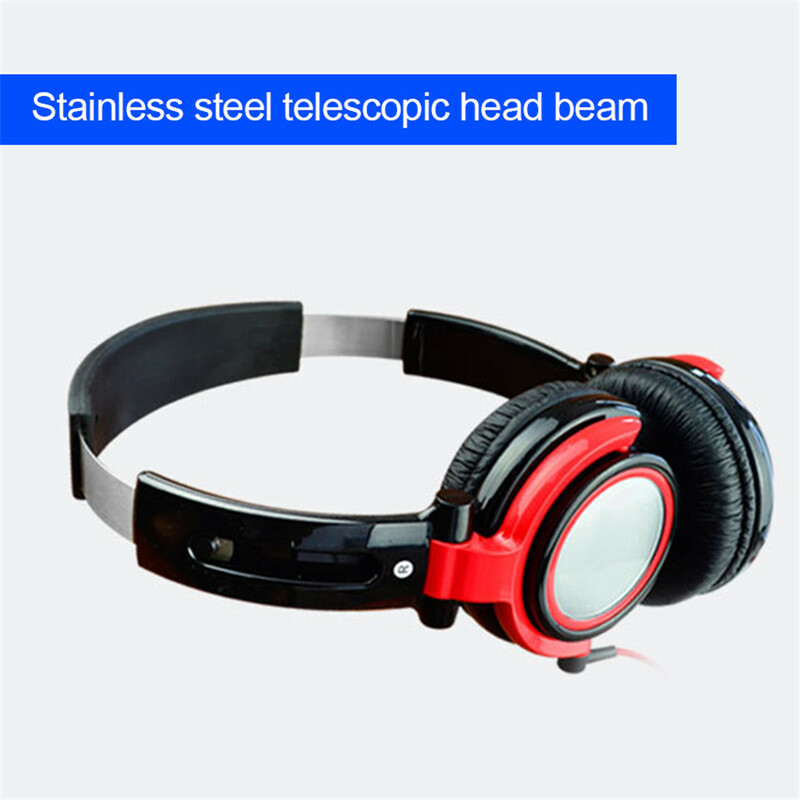 Stretched headband is adjustable in length to accommodate different sizes, wide headset can be rotational up to 180 degrees. 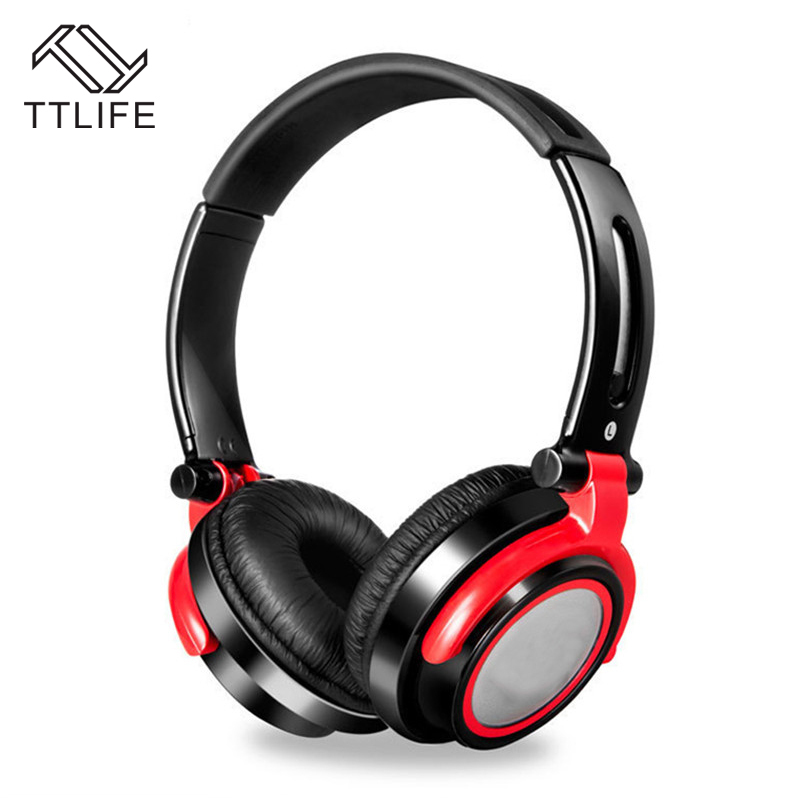 Sound quality : Marvel in very clean, deep bass response and tremble and enjoy the true depth and full sound range of all your favorite songs! 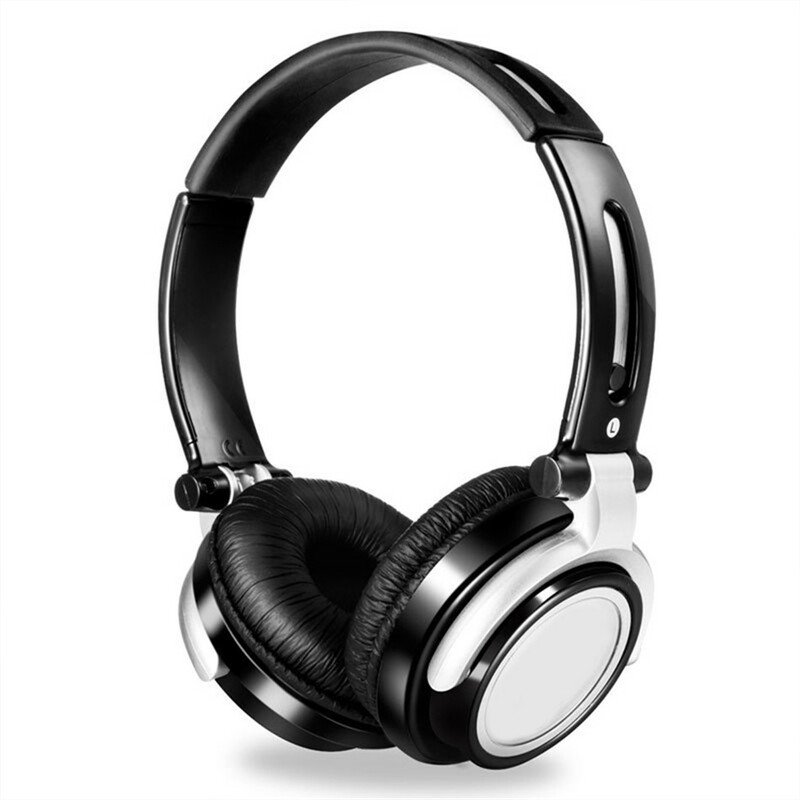 This headset will help you gain a new appreciation of your music collection.